Tiger Woods once had a net worth of more than $1 billion. 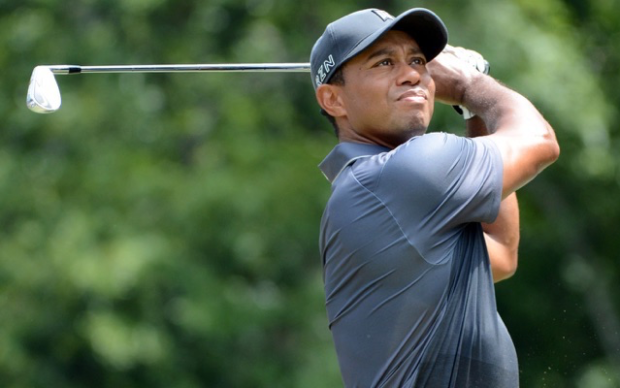 Back in 2009, before a Thanksgiving night crash led to his divorce from Elin Nordegren and a slew of other personal and professional changes, Woods became the first athlete to be worth at least $1 billion. Since then, Tiger Woods’ net worth has taken a small dip, coming in at $740 million as of a Forbes estimate in December 2016. That figure still gives Woods the highest net worth of any active athlete and makes him the youngest person on Forbes’ 2016 list of the richest celebrities. Over the course of his pro career, which began in 1996, Woods has made an estimated $1.4 billion in on-course earnings, appearance fees, golf course design fees and endorsement earnings. Woods has made more than $110 million in his PGA Tour career, meaning less than 10 percent of his net worth has come from actually playing golf. Woods has made the bulk of his endorsement money from Nike, with deals with Gatorade, AT&T, Buick, Upper Deck, Rolex and others through the years contributing millions more. In 2016, Woods launched TGR, which is an umbrella brand and business to capture all of his off-course businesses and philanthropy, including the Tiger Woods Foundation, his tournament management business, his golf course design business and his restaurant business.